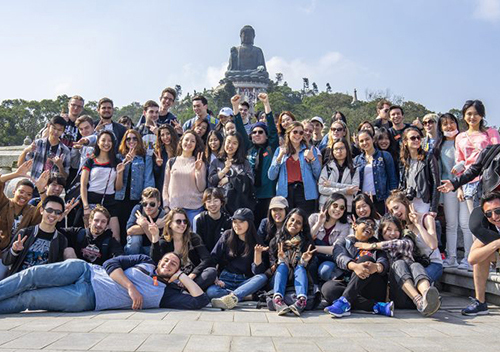 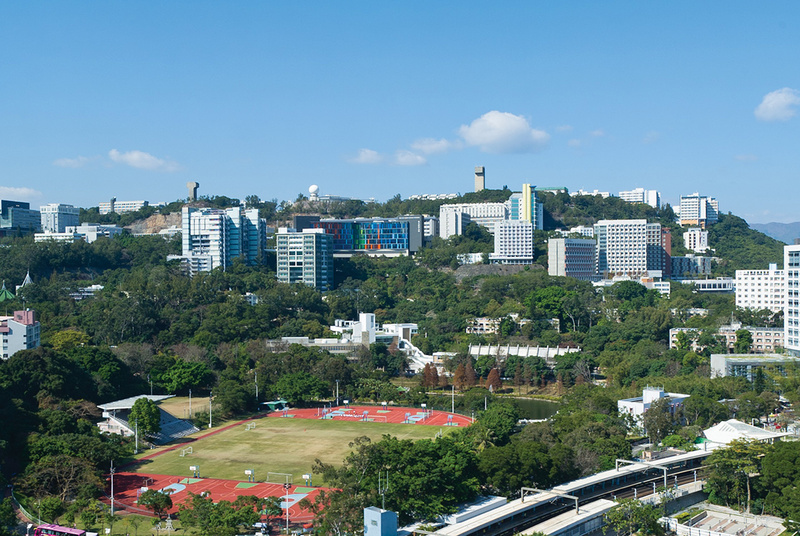 A comprehensive research university with a global vision, The Chinese University of Hong Kong (CUHK) embraces internationalisation in its education and research, with a view to achieving excellence and gaining recognition for the University as a global leader. 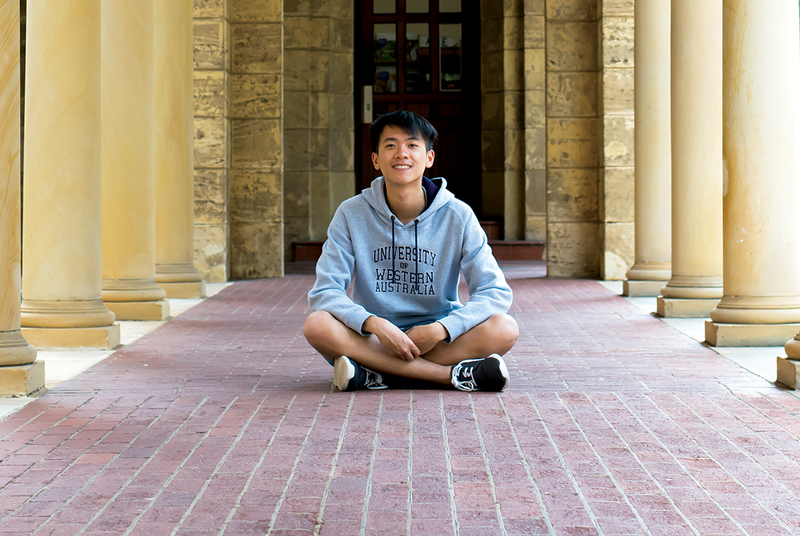 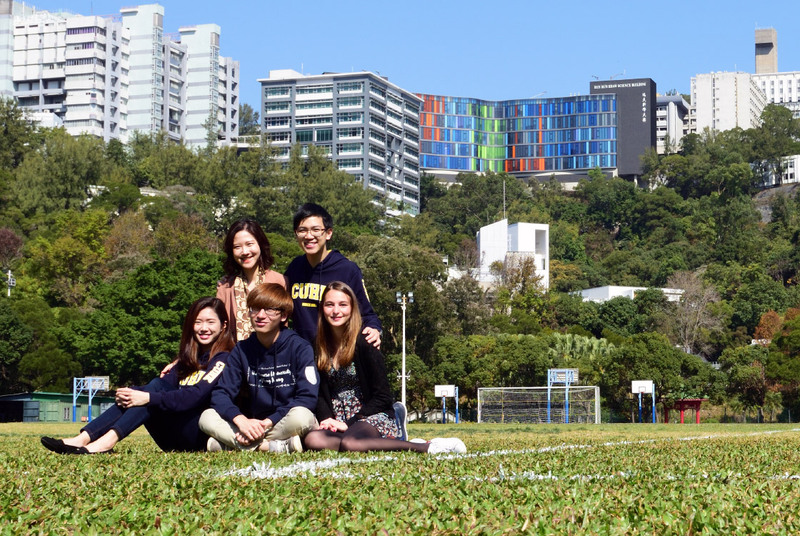 The first student exchange program at the University was launched in 1965 with the University of California system. 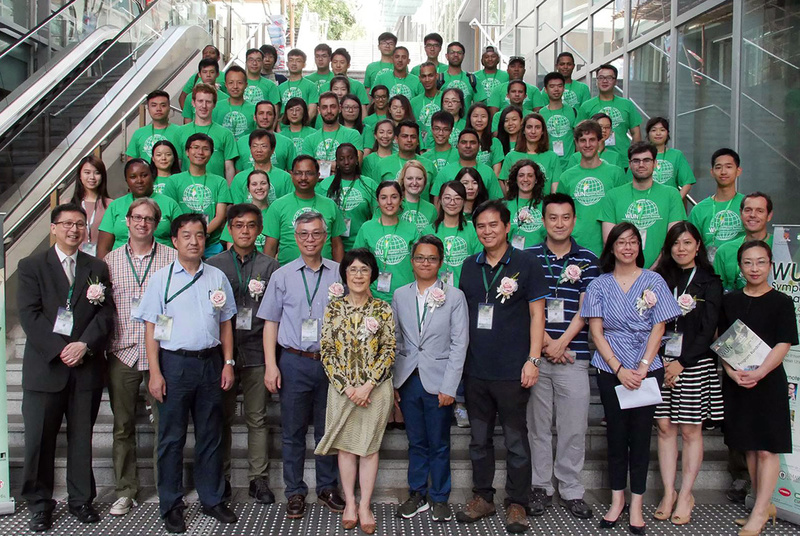 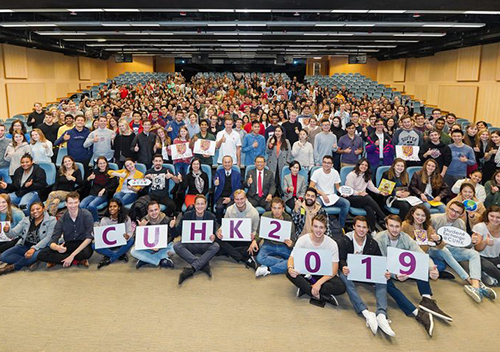 Today, CUHK has formal partnerships with over 460 institutions around the world, ranging from teaching and research collaborations to faculty and student exchanges, apart from joining a number of international associations to facilitate academic exchange. 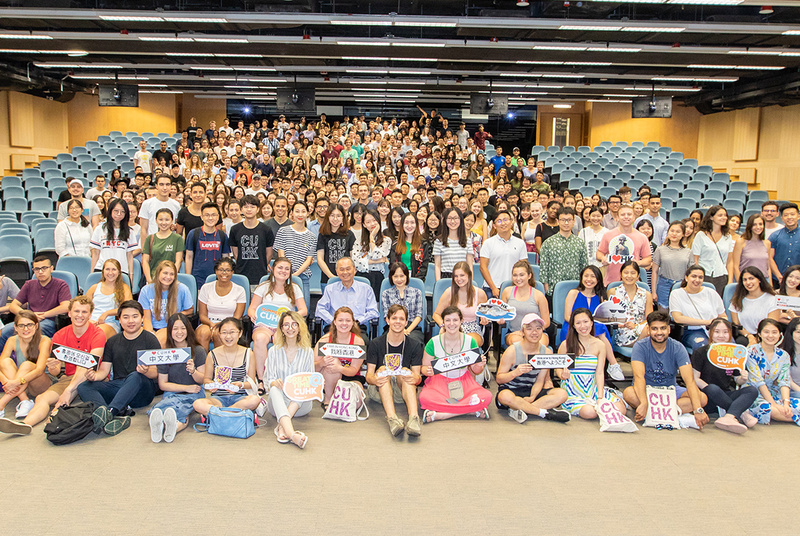 Serving as its international relations arm, the Office of Academic Links (OAL) promotes and facilitates the internationalisation of CUHK in its research, teaching and learning programmes so as to seek recognition for the University as a leader on the global stage. 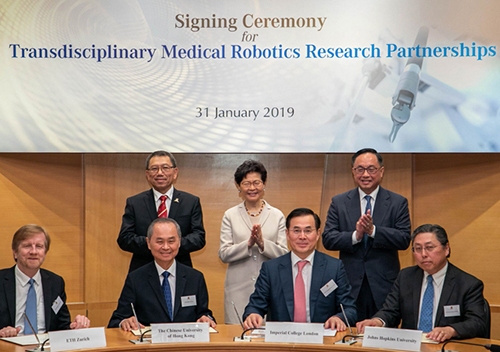 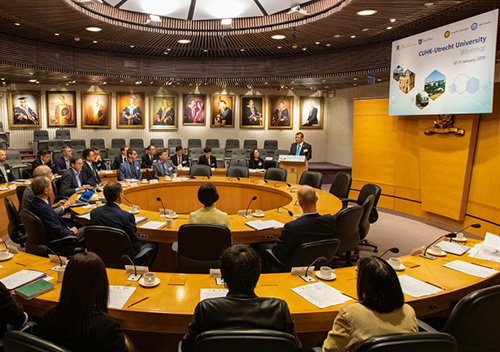 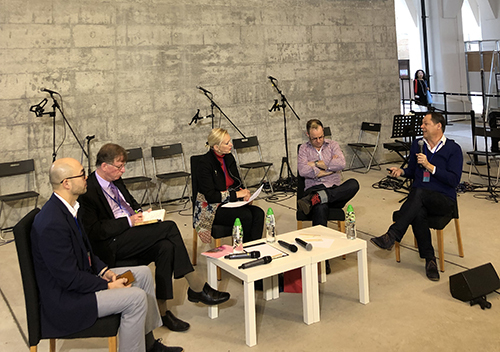 CUHK hosts a joint workshop with Utrecht University on 10-11 January 2019 to steer new collaborative initiatives.